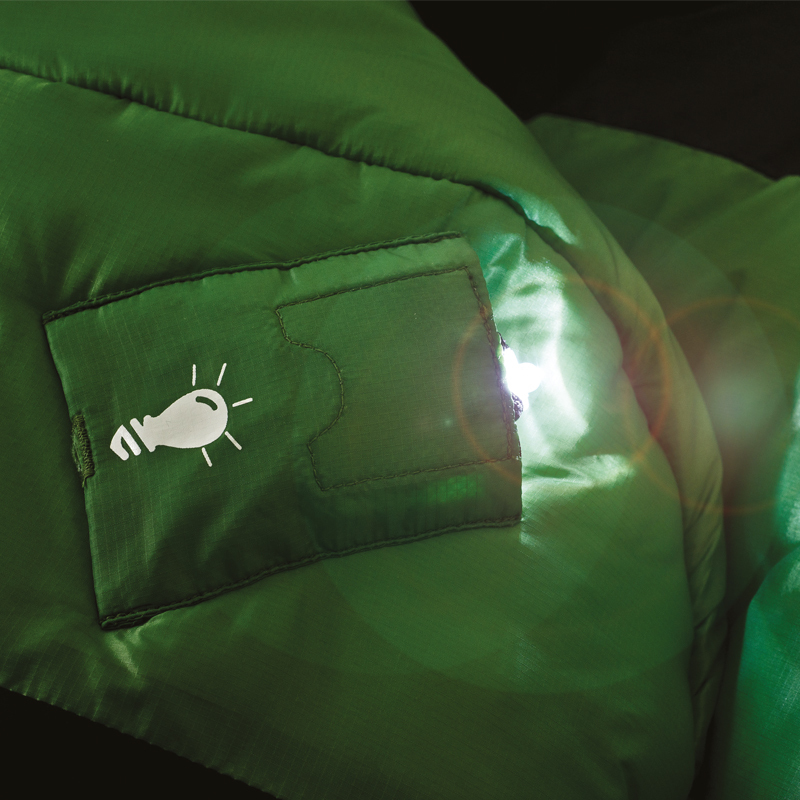 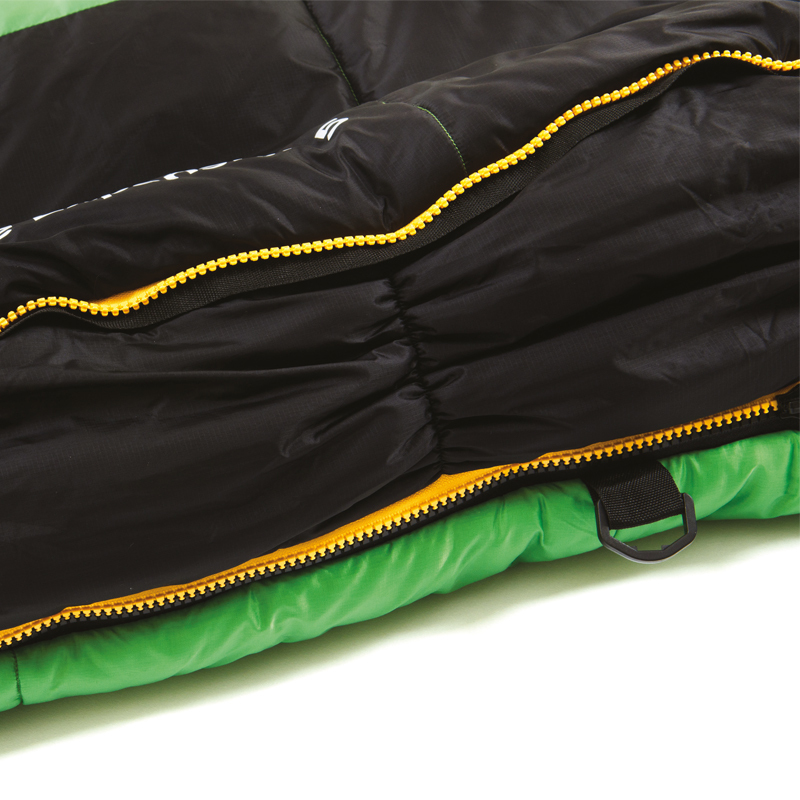 The Softie Expansion Range are sleeping bags that have evolved to the next level; putting you in control of temperature and comfort by transforming from a warm, snug sleeping bag, into a cool and spacious one, with a integrated Micro LED light to assist you. 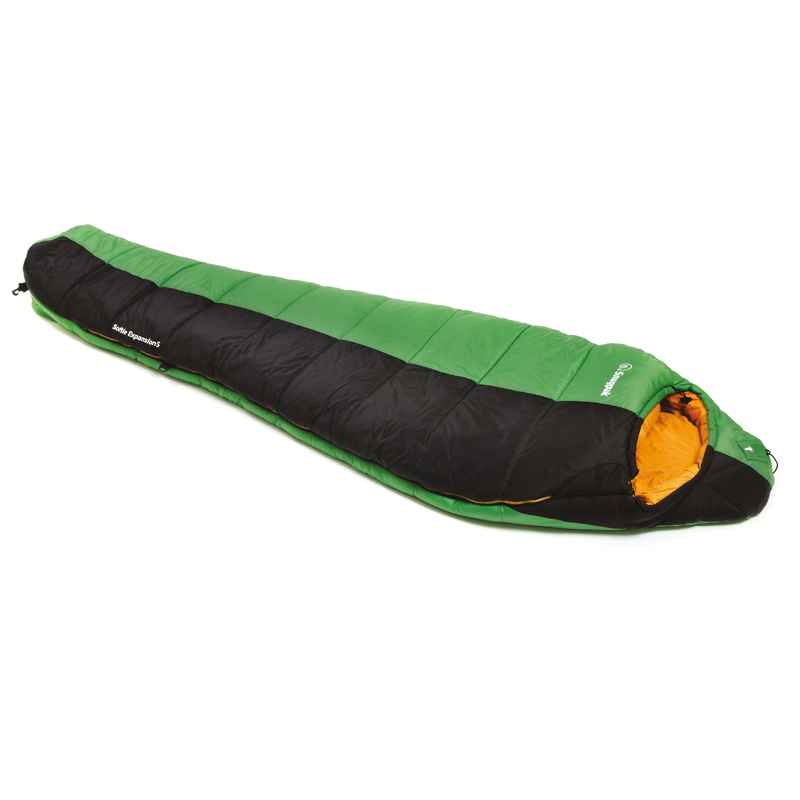 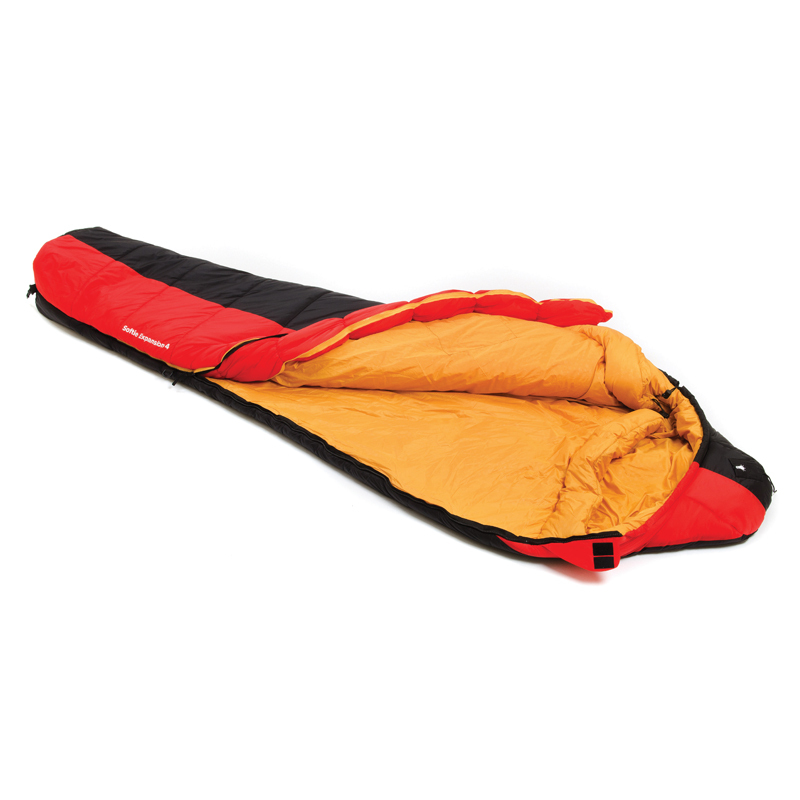 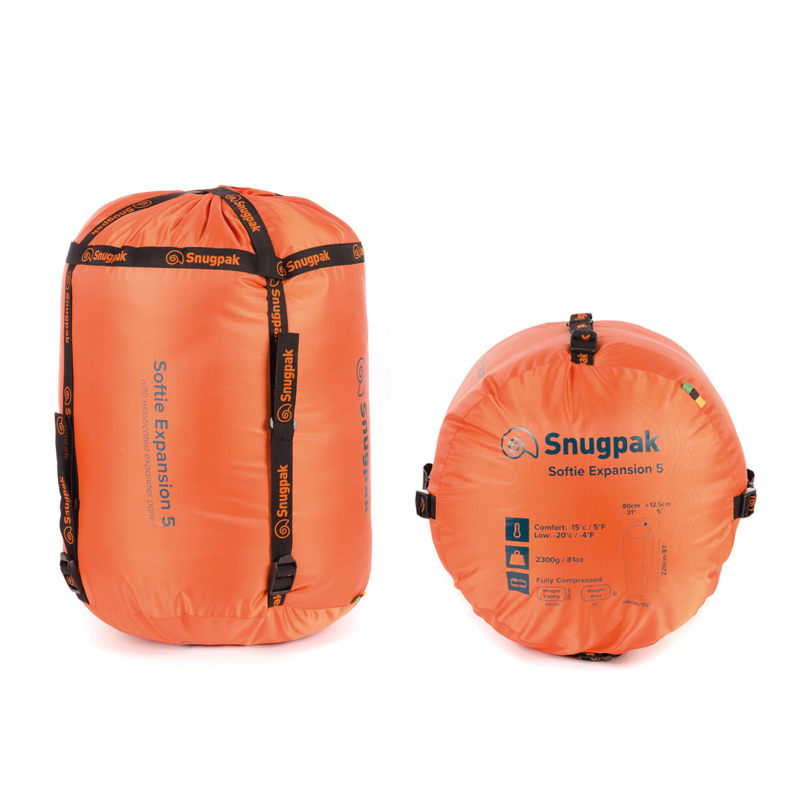 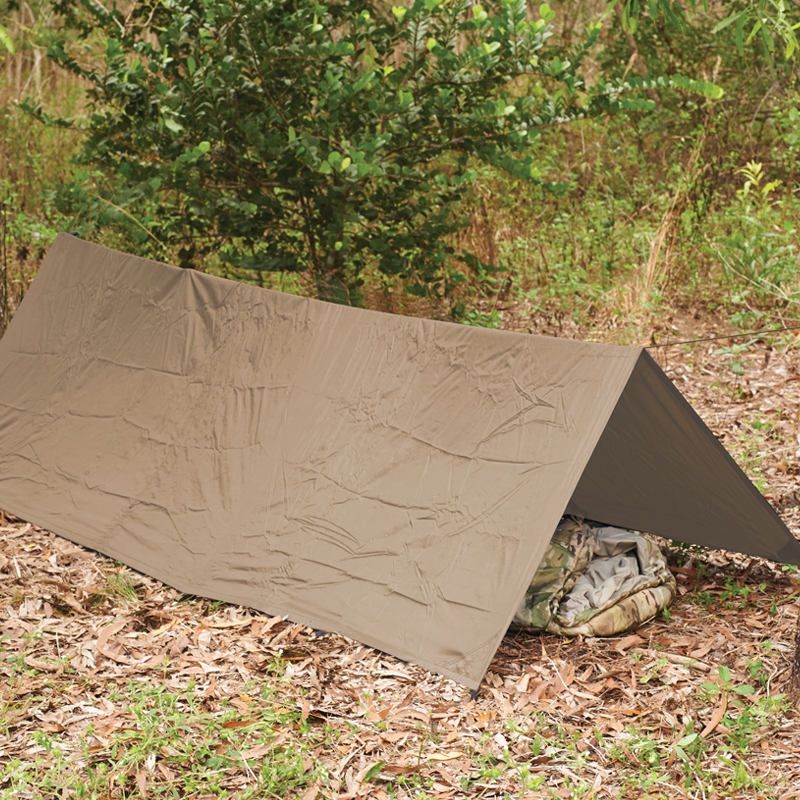 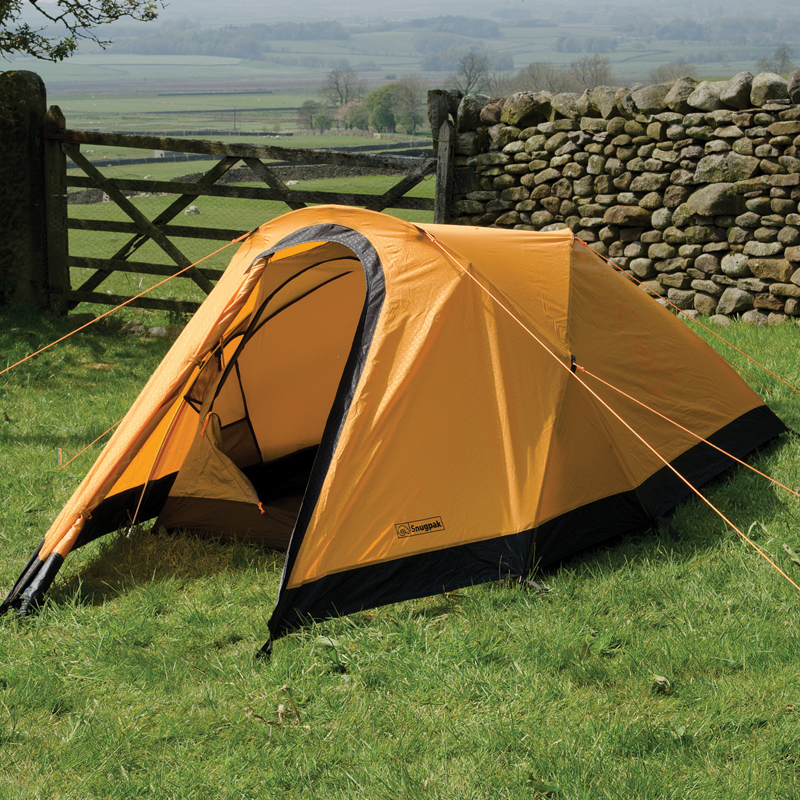 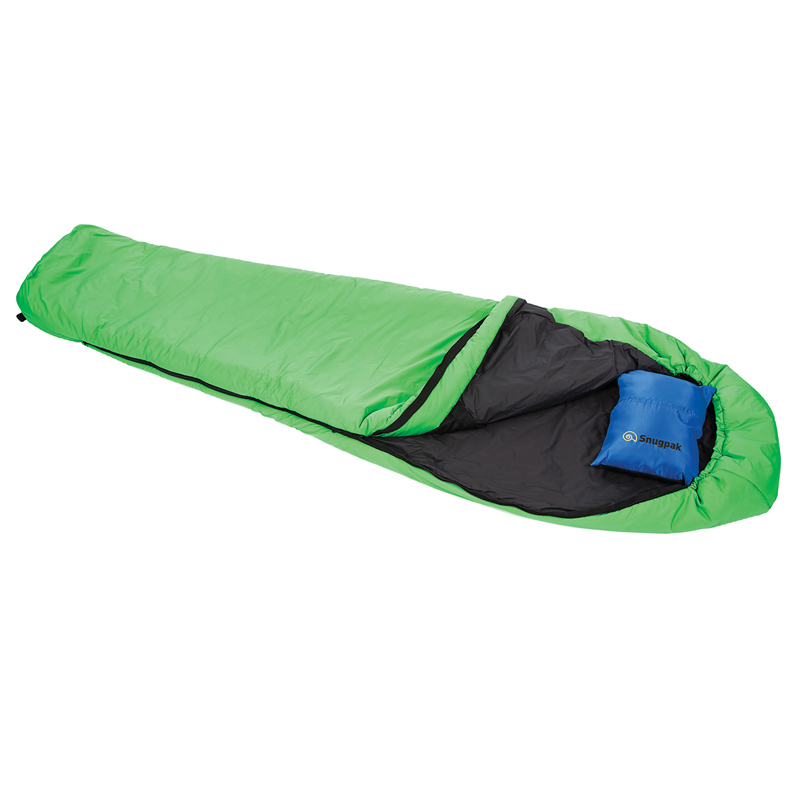 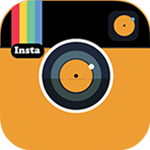 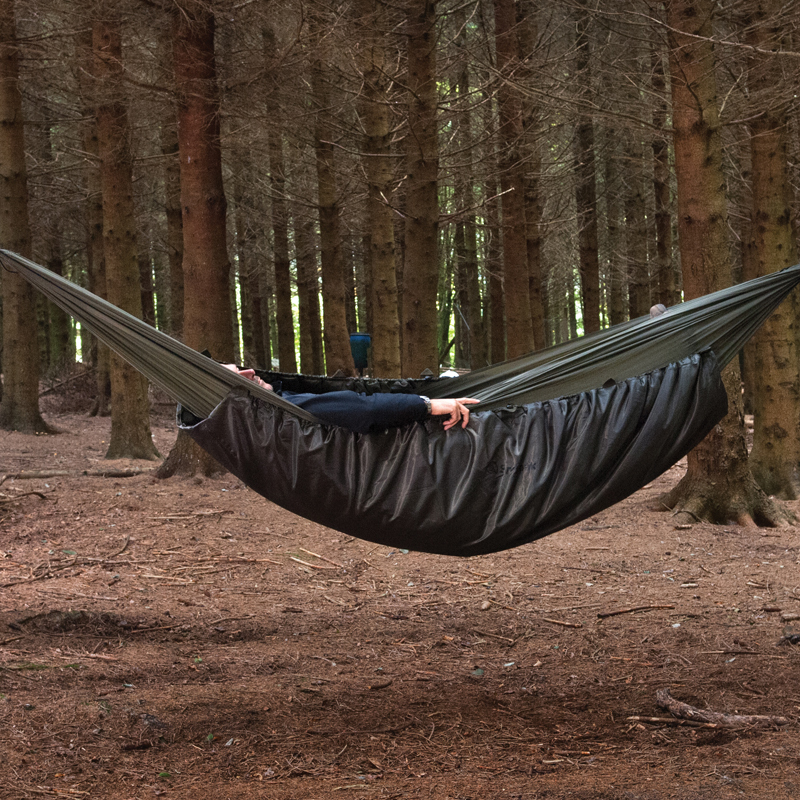 The bag boasts all the features of a quality Snugpak mummy-style sleeping bag but the jumbo zip baffle can be opened out to give much more room within the sleeping bag by opening the expander panel. 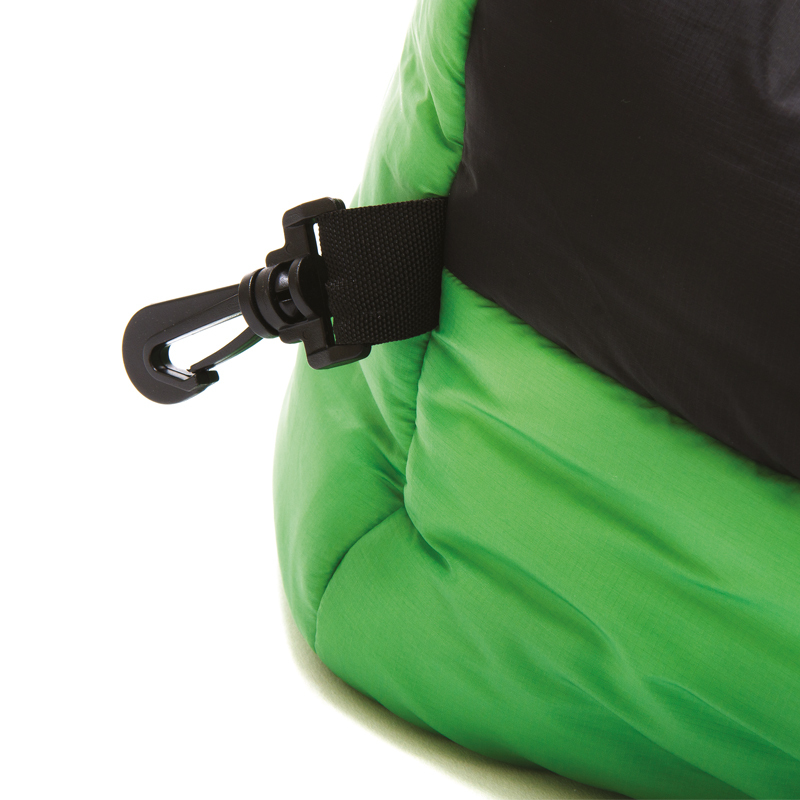 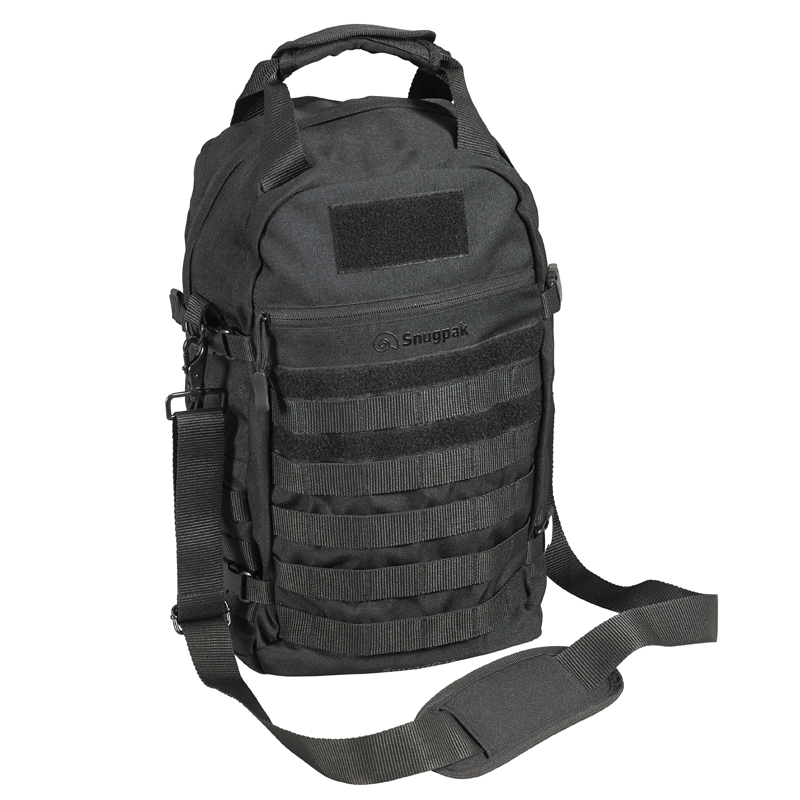 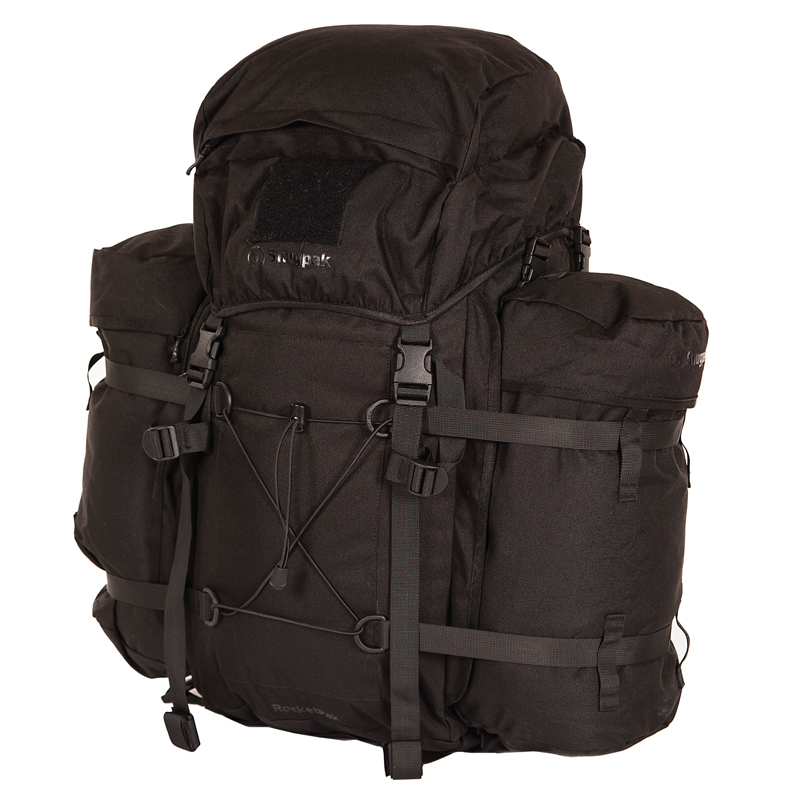 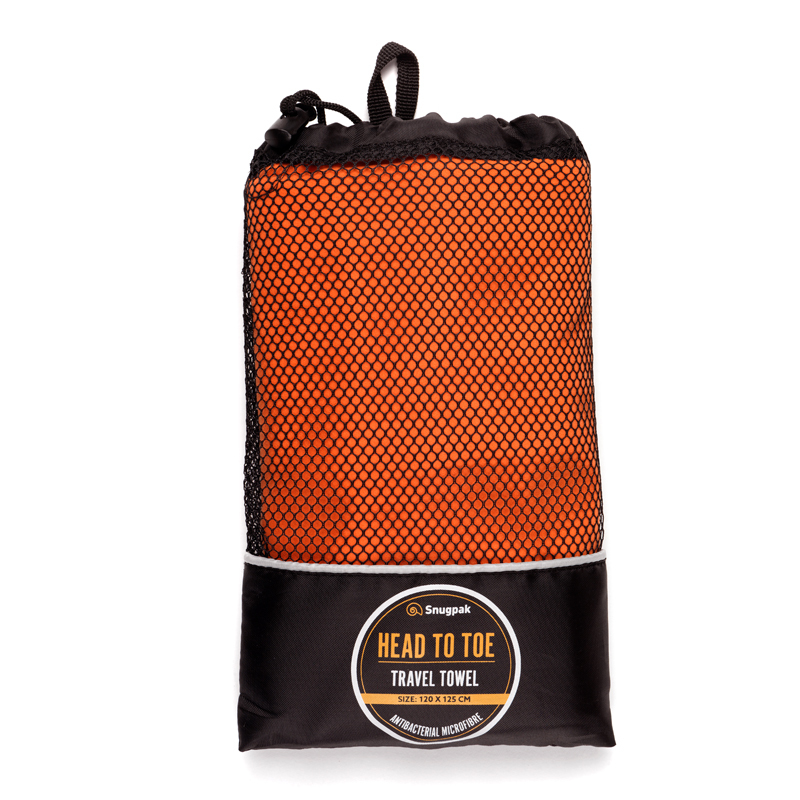 The extra space within the bag allows air to move around, keeping the bag cooler. 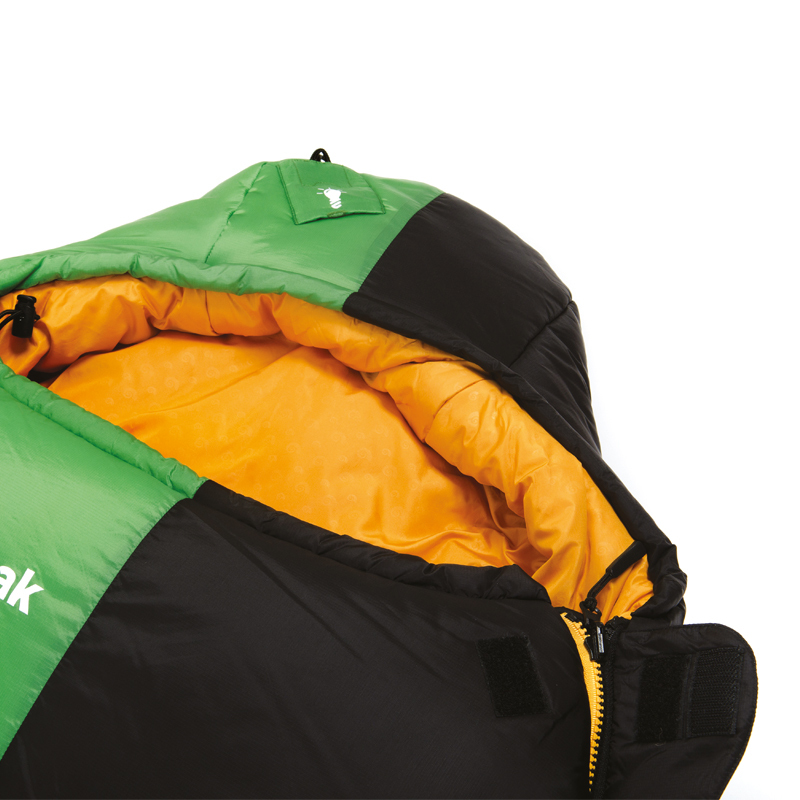 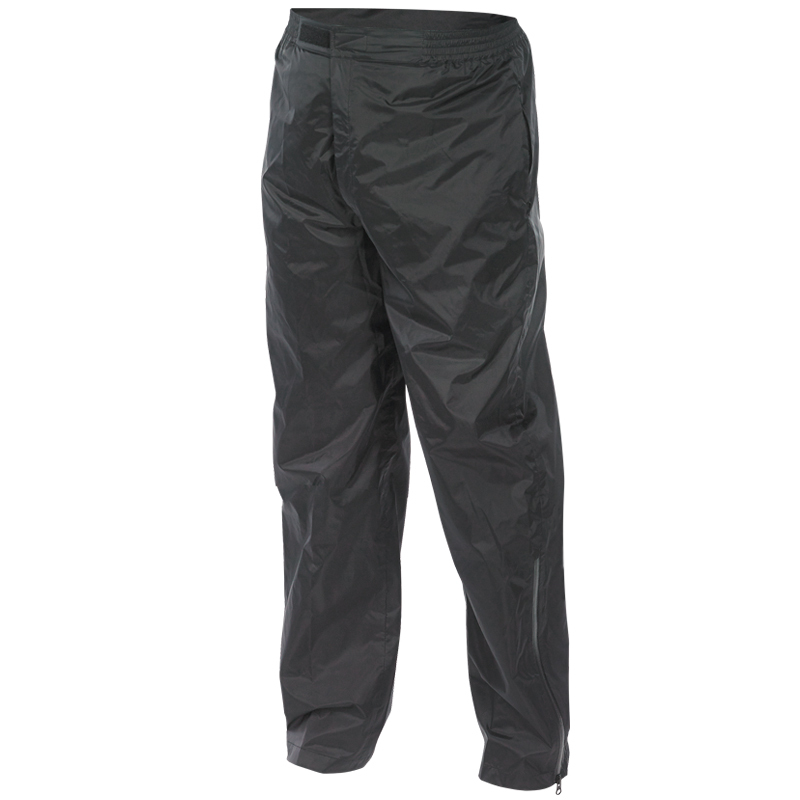 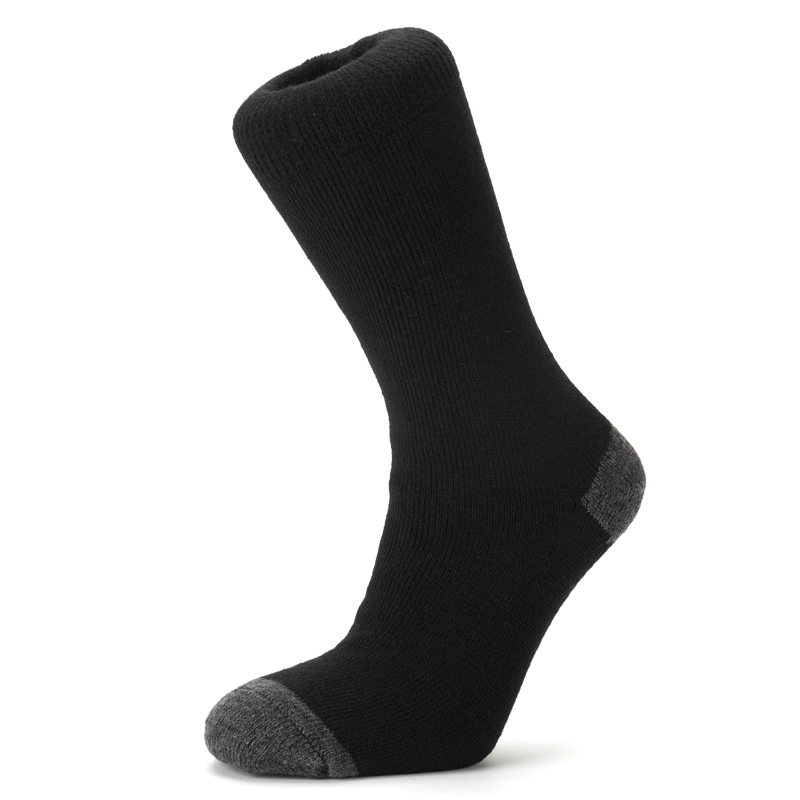 And if the temperature drops, just zip the bag tighter and instantly boost the warmth around you.